Ivan Menezes sells alcohol but pretends not to..
A rare and extremely limited Single Malt Scotch Whisky – #Mortlach 47-Year-Old – has been sold at auction in Singapore to raise money for Daughters of Tomorrow, a charity dedicated to support underprivileged women. 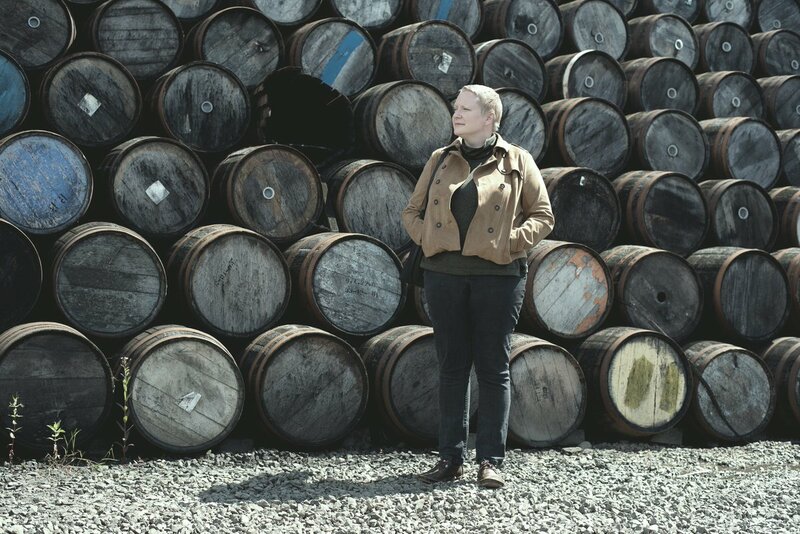 Diageo putting Ila Byrne in the spotlight. Diageo pushing Mairéad Nayager out front. Diageo the alcohol company putting Emma Walker out front. 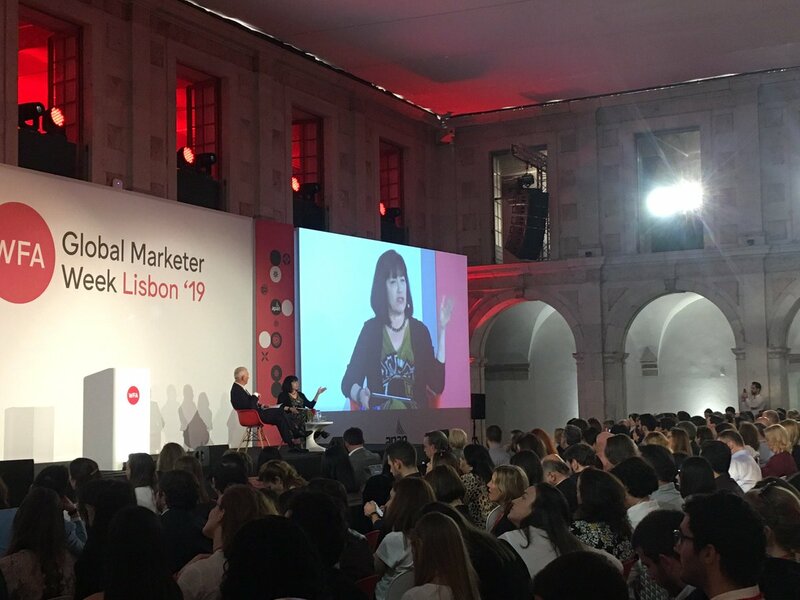 Diageo selling alcohol pushing Syl Saller out front again. Ivan Menezes sells alcohol,an addictive drug,but pretends not to.. Working at large scale, high profile events is a great experience for our #DiageoLearningforLife students and graduates, and tonight they are behind the bar at the @MansfieldEvents in Edinburgh serving up @johnniewalker_ to industry representatives – a fantastic achievement!